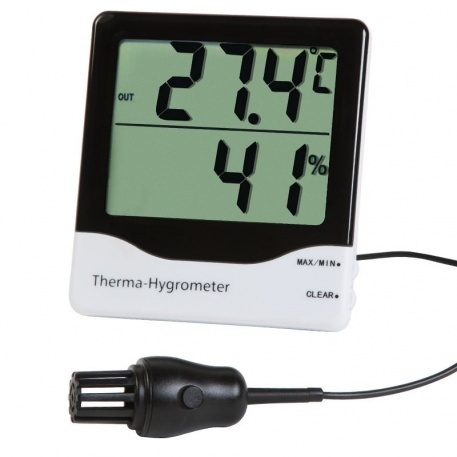 The 810-140 Therma-Hygrometer simultaneously displays both the humidity and temperature in addition to indicating and recording the maximum and minimum readings. 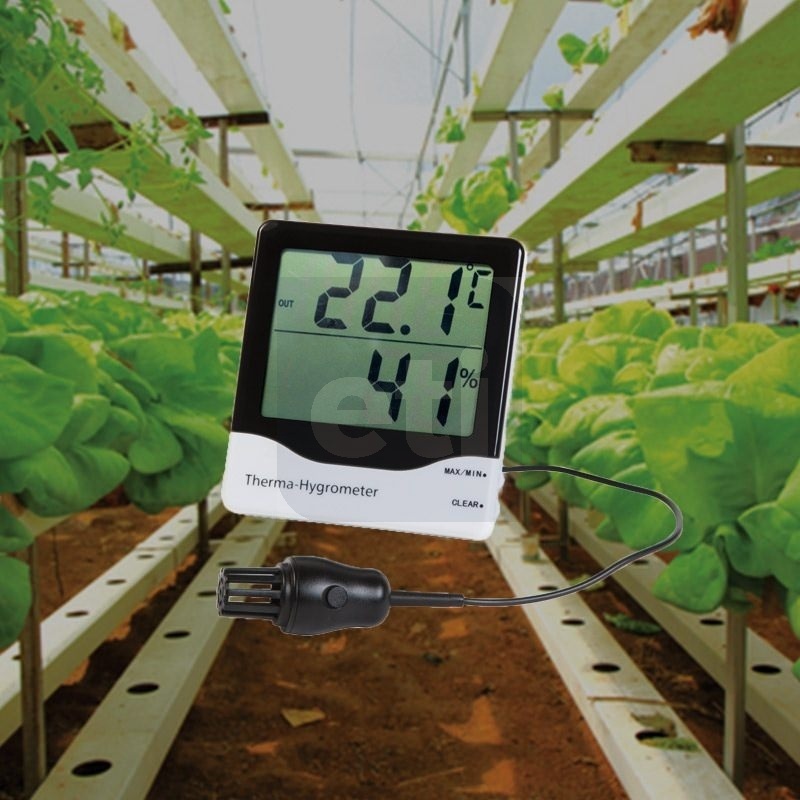 Using the external remote probe with integrated three metre lead the unit measures both temperature and humidity over the range of -20 to 70 °C and 10 to 99 %rh. Alternatively using the internal sensor the unit measures temperature over the range of 0 to 50 °C. This therma-hygrometer is ideal for monitoring both temperature and humidity in rooms, offices, factories and similar to ensure optimum working conditions are maintained.